The book ‘Chase One Rabbit’ is also published as an AudioBook. 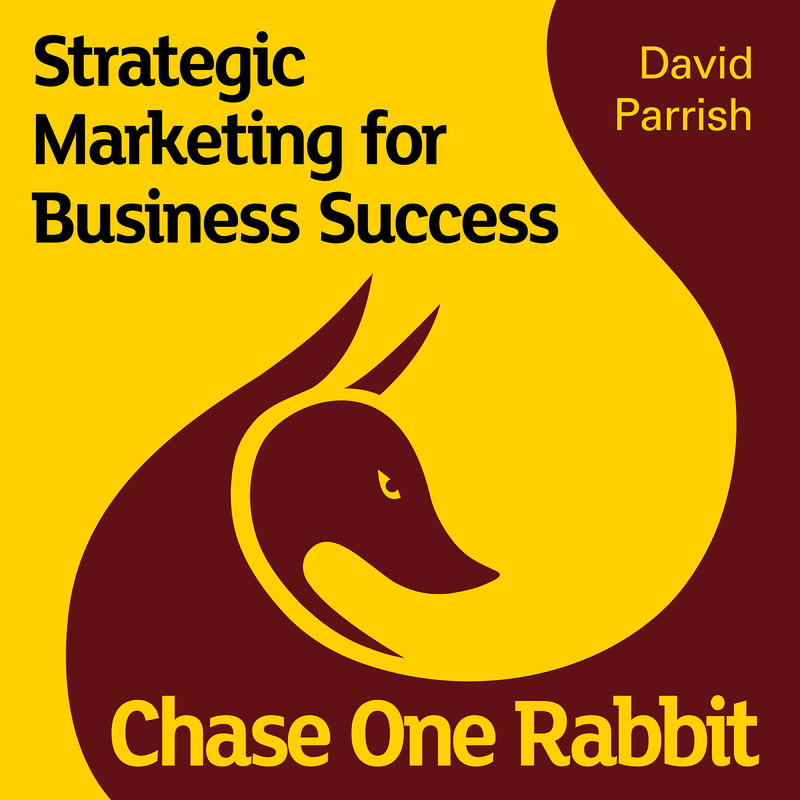 This strategic marketing audiobook can now be downloaded from Audible, Amazon and iTunes. ‘Chase One Rabbit: Strategic Marketing for Business Success. 63 Tips, Techniques and Tales for Creative Entrepreneurs’ was published as an Audiobook in February 2016. The 5-star reviewed strategic marketing book was first published in the UK by Wordscapes as a paperback and eBook. In June 2015 it was published in a Spanish translation in both eBook and paperback formats by Peopleing in Bilbao, Spain. In December 2015 it was published in French. This highly acclaimed marketing AudioBook is narrated by the author, David Parrish. Listen to Audio Sample of David introducing the book. Audiobook recording and production was undertaken at The Vocal Booth, a professional recording studio used by the BBC, Paramount, ITV, Warner Bros, BT Sport, Channel Four and other broadcasters. David Parrish is a strategic marketing consultant and keynote speaker working internationally. He advises media, design and technology businesses on marketing strategies. As a marketing keynote speaker, David speaks about strategic marketing and international business and marketing at conferences, summits, conventions and other events world-wide. 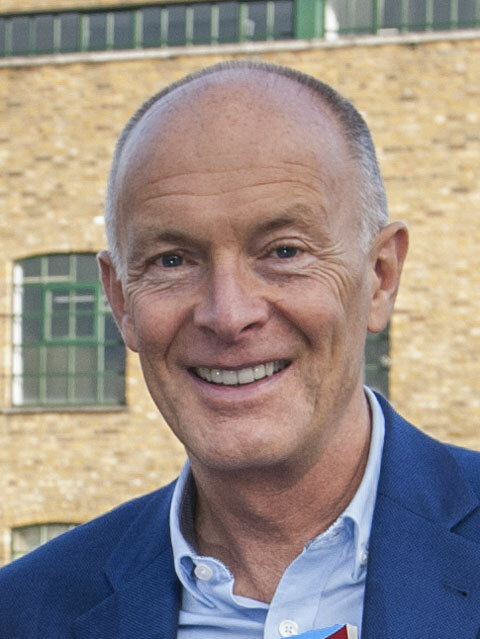 In the book, David illustrates key strategic marketing messages by drawing on proven techniques and examples from his own experience as an entrepreneur and from the successes of his clients worldwide. ‘Chase One Rabbit’ is about strategic marketing for creative industries and focuses on creative industries marketing for entrepreneurs involved in creative, cultural and digital enterprises world-wide. The new marketing audiobook makes David’s marketing tips, techniques and tales even more accessible internationally in another digital format. It is written especially for creative businesses, cultural enterprises, digital entrepreneurs and all those interested in the creative industries internationally. It’s also a specialist creative industries audiobook focusing on marketing for creative, digital and cultural businesses. As a creative business ebook, it offers marketing advice to creative entrepreneurs worldwide. ‘Chase One Rabbit’ is David’s second book, which follows the internationally acclaimed book and eBook ‘T-Shirts and Suits: A Guide to the Business of Creativity’.